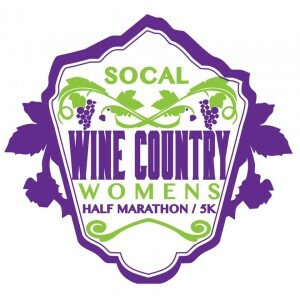 Welcome to the Annual SoCal Wine Country Women’s Half Marathon and 5K. 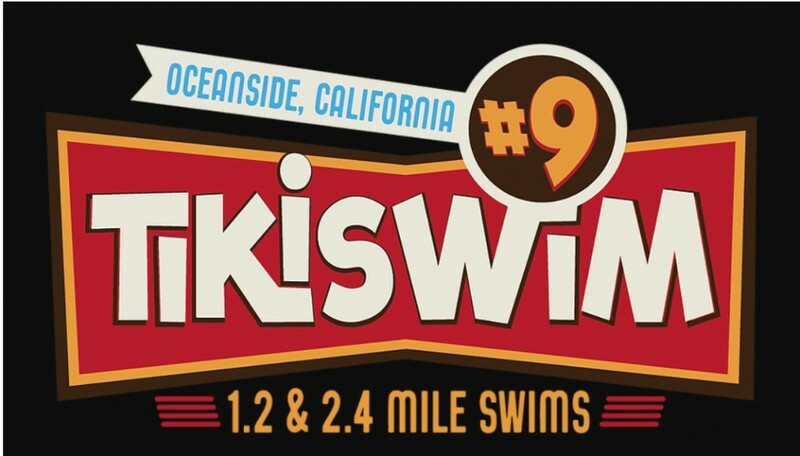 We are proud to bring you Southern California’s ORIGINAL trail race for women! 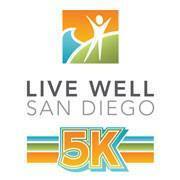 Come join us for a celebration of running, trails, competition and friendship as you explore this challenging course. Push yourself to new limits and celebrate your accomplishments with friends, new and old, at the post-race celebration. Race timing will be provided by Race Timers using a disposable timing chip. Results will be available onsite and online during the event.